The British special services claimed to locate ‘secret Russian lab’ where weapons-grade nerve agent ‘Novichok’ was produced. The Times reported this citing the sources in the U.K. special services. 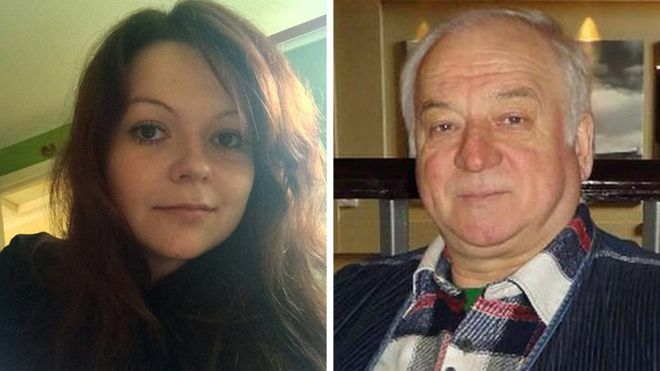 According to the insiders, the specialist succeeded to establish the source of the nerve agent in days after the poisoning through ‘scientific analysis and intelligence’. The sources noted they are not 100% sure in the lab’s location. The special services also believe that Russia tested ‘Novichok’ to find out whether it can kill.